Stuff happens! Port flaps can get lost, batteries require replacement, new screen assemblies can be confusing. 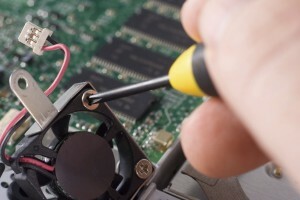 We can help you determine what parts you need and get them in a hurry. We carry many popular replacement parts in our stores. 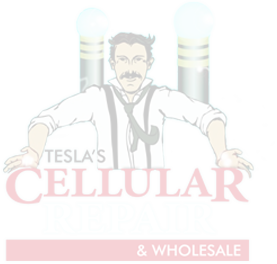 If you are a DIY kind of person, Tesla’s Cellular Repair & Wholesale can help you find parts for many popular models and brands of cell phones, tablets and laptops. Contact us and tell us how we can help!